Who cares if it’s February? I want my basil mojito and I want it now. 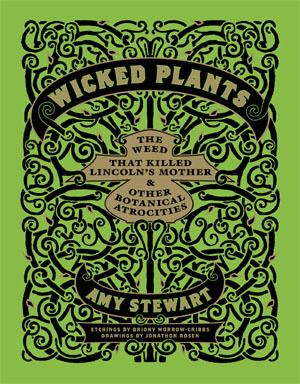 Niki Jabbour, author of a new book called The Year-Round Vegetable Gardener, offers these two brilliant bartender-inspired ideas for sheltering herbs and any other tender young green thing. 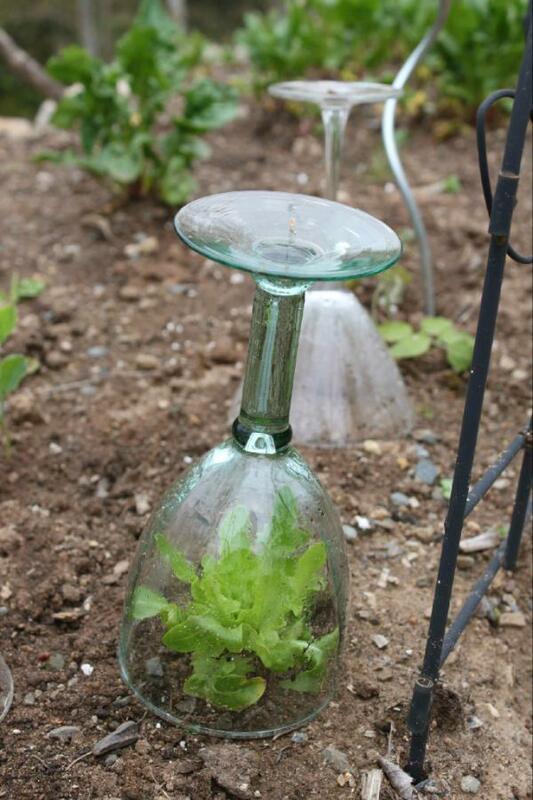 Modeled after the classic Victorian glass cloche or bell jar, these repurposed wine glasses do the job perfectly, creating a miniature greenhouse that keeps the plant warm and protected from the elements. 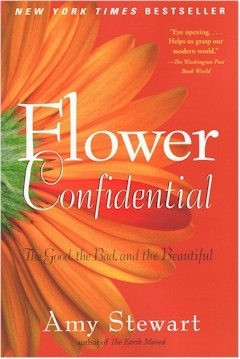 And for larger plants: the punch bowl! Brilliant. photos courtesy of Joseph De Sciose and The Year Round Vegetable Gardener. 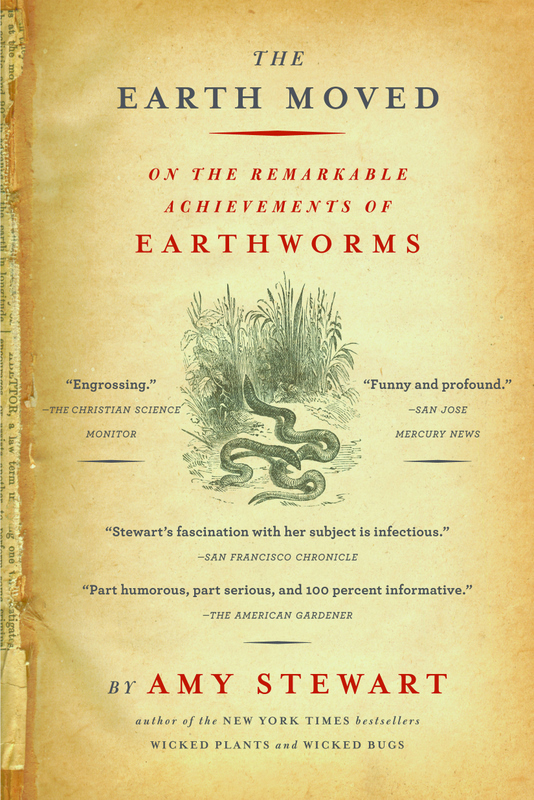 not too long ago for 2012..
Catch up with Amy on her nationwide, never-ending Drunken Botanist book tour. Go here for the latest list of tour dates. 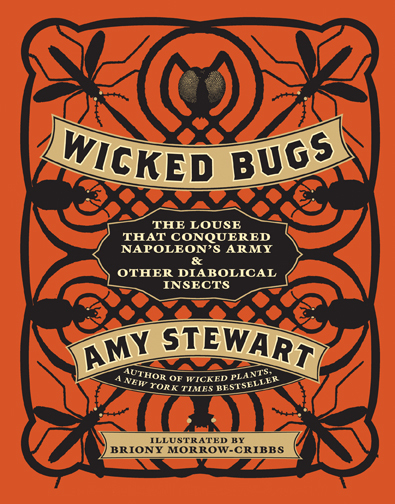 is the award-winning author of six books on the perils and pleasures of the natural world, including four New York Times bestsellers, The Drunken Botanist, Wicked Bugs, Wicked Plants and Flower Confidential. 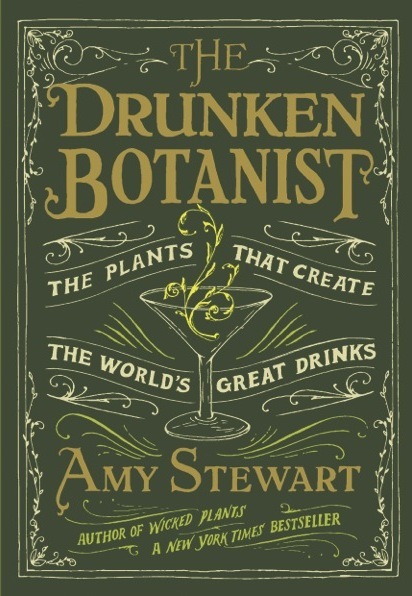 Her new book is The Drunken Botanist: The Plants That Create the World's Great Drinks. 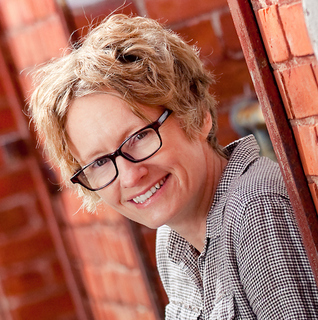 Visit AmyStewart.com to find out more.